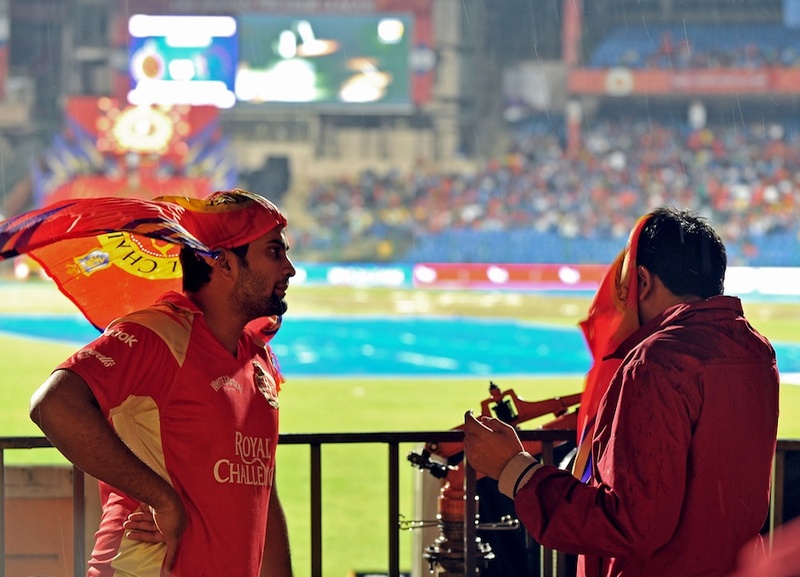 Have you been too busy studying for your exams to take note of what has been going on in the IPL? Or have you been too engrossed in searching for a job to know who has hit the most ‘DLF Maximums’ over the past week? Maybe all your time is being taken up by stalking your ex-boyfriend; or you could just be some closeted IPL fan who likes to keep up appearances by publicly denouncing the ‘pajama cricket’ but want to know how your favorite IPL team is doing? Never fear. For the attention-deficit IPL fan in you, I present to you ‘The Plunder Games’ – a weekly recap of all the IPL action. Here, you can catch up with all the past week’s action in just 10 minutes. Charlie Sheen Winning Moment: In hindsight, the wicket of Harbhajan Singh turned out to be a blessing for the Mumbai Indians. It brought in Robin Peterson, whose switch hits coupled with Rayadu’s brilliance sealed the fate of the Kings XI Punjab. 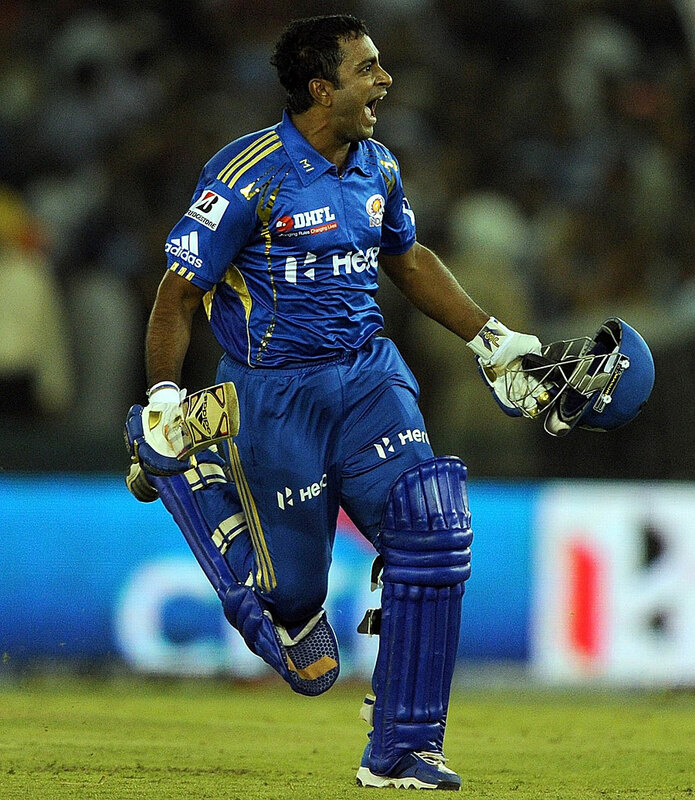 Viagra Performer of the day: Ambati Rayadu, for as long as he was there, Mumbai Indians believed; and he didn’t disappoint. 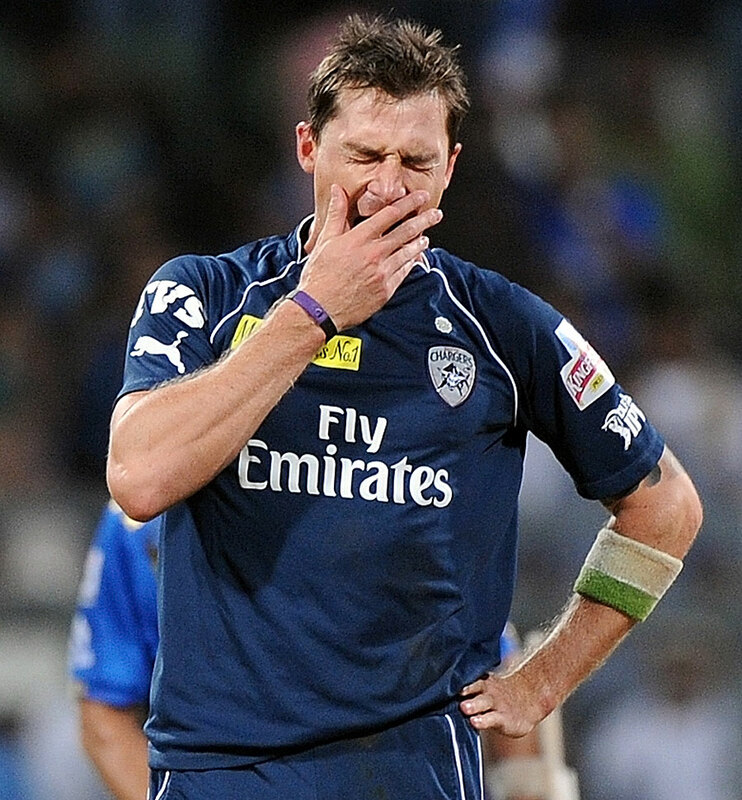 Viagra Performer of the day: Cameron White has been a passenger in the IPL for the last few seasons, without doing anything special. It was always known that he was a big hitter, as his T20 record in Australia shows, but he has been a huge disappointment in terms of performance over the last few years. In this game, he showed why he can be so dangerous, as he was the only one who played a power-packed innings even as others around him and the other opposition struggled to find their groove. 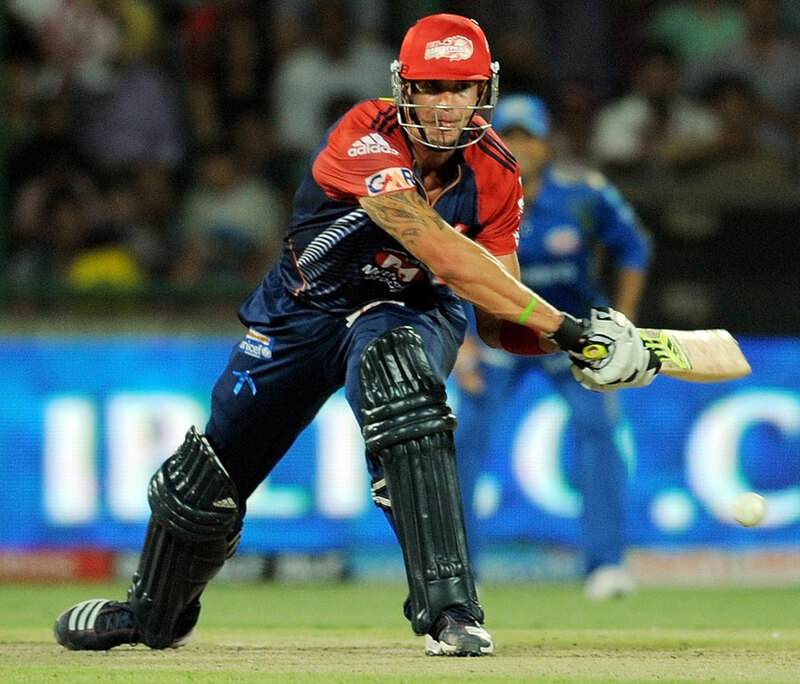 In the end, that was the jolt needed by the Chargers to notch their first win in IPL 5. Viagra Performer of the day: For once, two people can share this distinction. If it was Sehwag who started sending the leather to all parts of the ground, Pietersen provided the explosive finish as Daredevils reached 207 and put the total beyond the reach of the Mumbai Indians. #TrottsFault: One that should be equally shared by MS Dhoni and Saha. To send in Saha ahead of more qualified batsmen at a crucial stage was not one of Dhoni’s better decisions; and for Saha to potter around and waste deliveries, added more pressure on the following batsmen and cost crucial momentum, which ultimately resulted in a loss. Charlie Sheen Winning Moment: If there was any one player who could transform CSK’s fortunes from the dire situation they were in, it was MS Dhoni, the master of close chases. It took some presence of mind by Nitin Saini to run out Dhoni, which heaped more duress on the Super Kings, and ultimately proved to be decisive in the favor of Kings XI Punjab. Viagra Performer of the day: Credit has to be given where it is due. A few days after a disastrous performance against the Mumbai Indians, Piyush Chawla came back into his own and put in a much better show as his figures of 2/20 off 4 overs show. He ensured that CSK never got going, while chasing a modest total. Charlie Sheen Winning Moment: Chasing an imposing 191, RCB needed big performances from their top order; in the space of two deliveries, Kallis derailed any such hopes by dismissing Kohli and de Villiers. Viagra Performer of the day: Gautam Gambhir has been in fine nick as batsman and captain in this IPL, and the fine touch continued as a majestic 93 set the tone for a complete performance by the Knight Riders and maintained their 2nd position on the points table. Charlie Sheen Winning Moment: It was not so much as a moment as it was an over; the 19th over has been the most important one in most games in this IPL, and yet again it changed the course of the game. 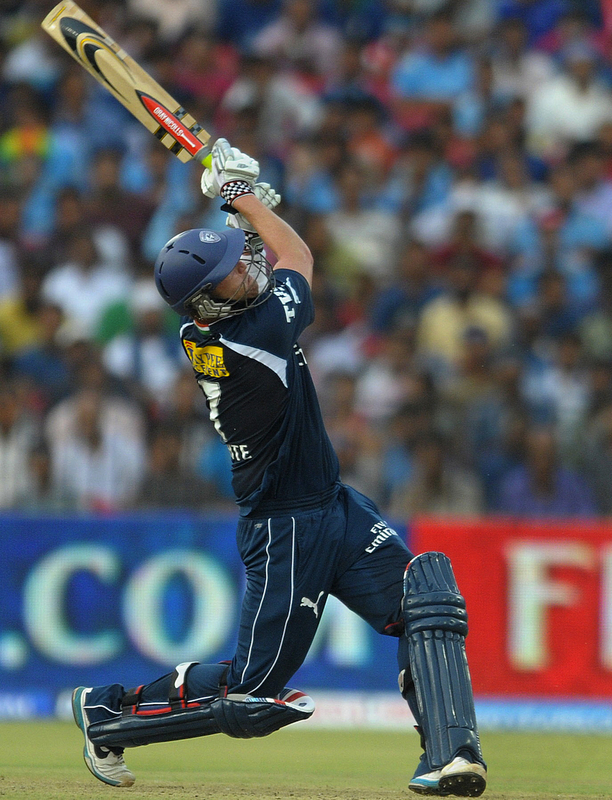 Morkel bowled an impressive over yielding just 3 runs and a wicket, which left the Royals needing 12 runs in the final over, which they fell short of by one run. Viagra Performer of the day: Despite the heartbreak of the final over, it was Rahane who was the best player of the day. While Sehwag and Morkel had their moments under the sun (and floodlights! 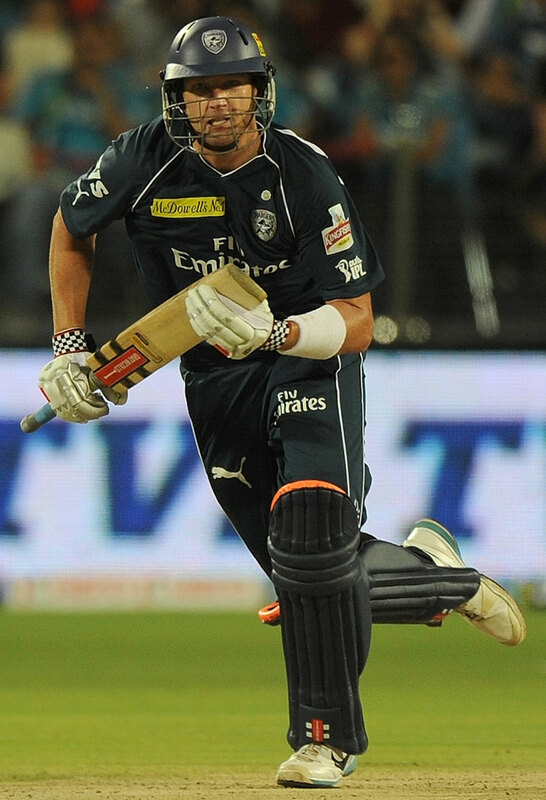 ), it was the young Mumbai batsman, who stole the show by making the most of his purple patch. Charlie Sheen Winning Moment: He has been getting a lot of stick this year, but Harbhajan had one of his best days with the ball, in this game. His wicket of Dhawan was very important, as he has been the only consistent batsman for his team this year. Viagra Performer of the day: Malinga may have had more wickets, but for sheer exhilaration and quality of the opposition batsmen, Steyn was the star of the day. His four overs yielded just 10 runs but two wickets, and the Chargers are left ruing a suitable support bowler for the Saffa speed demon. Charlie Sheen Winning Moment: Honestly, CSK were never in the game thanks to their low total; and Gambhir ensured that the chase was on track. That was until the 19th over when Gambhir got out, and suddenly KKR seemed to panic. It took two calm hits by Das to bring the due victory and spark celebrations among SRK and co.
Viagra Performer of the day: Gautam Gambhir has been in fine form, and he duly did the job yet again for KKR. Despite not staying till the end, he did just about enough to ensure that KKR remain just below the Daredevils in the points table. Viagra Performer of the day: Kumar Sangakarra is too classy a player to stay out of form for too long. After bravely sitting out in the last game despite being the captain, he scored a brilliant 82 to power the Chargers to a winning total. Charlie Sheen Winning Moment: The Rajasthan Royals have the best opening combination in this season’s IPL, and yet again Rahane and Dravid gave them a great launching pad to post a daunting total. Instead, the introduction of Negi in the 9th over brought about the wicket of Rahane, and that was the start of a collapse as the Royals never got going after that. Viagra Performer of the day: Virender Sehwag scored a record 5th successive half century to establish Delhi Daredevils as the team to beat, but his task was made easier by the little known left arm spinner Pawan Negi whose 4 wicket haul completely derailed the Royals’ innings.